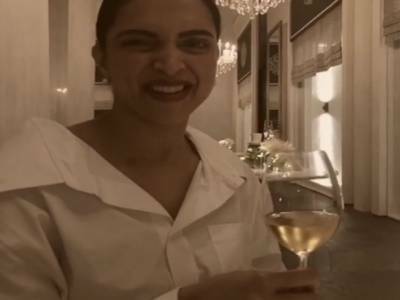 Deepika Padukone Reveals On How She Picks Up The Outfits For Hubby Ranveer Singh In This Adorable Video At The Femina Beauty Awards! Deepika Padukone And Ranveer Singh Are One Super Stylish Couple As They Make Heads Turn At The Femina Beauty Awards! 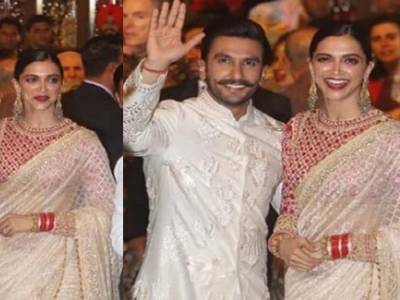 Deepika Padukone Promoting Hubby Ranveer Singh's Film Simmba In The Most Adorable Way Is The Best Thing You Will See On The Internet Today! Deepika Padukone & Ranveer Singh Make Heads Turn As They Return From Their Honeymoon In Sri Lanka! Here Is Ranveer Singh's New Year Resolution Wish With Wifey Deepika Padukone! Deepika Padukone And Ranveer Singh Leave For Their Honeymoon While Twinning In Black! 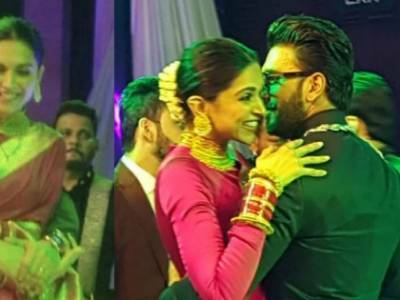 Kapil Sharma Ginni Chatrath Reception: DeepVeer Are One Lovestruck Couple At The Dance Floor! 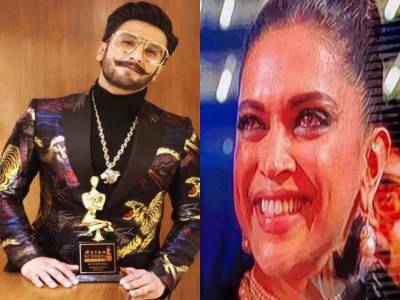 Star Screen Awards: Proud Wifey Deepika Sheds A Tear While Hubby Ranveer Wins The Best Actor Award! Deepika And Ranveer Sizzle At The Red Carpet Of Star Screen Awards Acing Up Their Fashion Game! 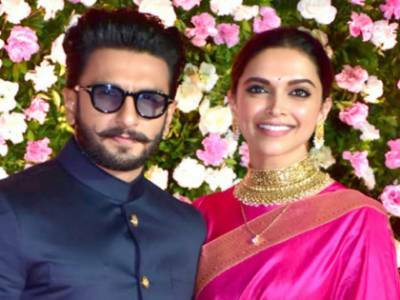 Isha Ambani And Anand Piramal Wedding: Deepika Padukone Stuns In A Gorgeous Saree For The Ceremony! 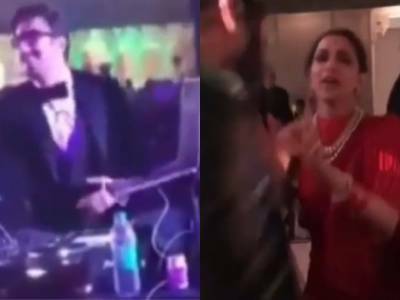 DeepVeer Set The Dance Floor On Fire At Isha Ambani & Anand Piramal's Pre Wedding Festivities! 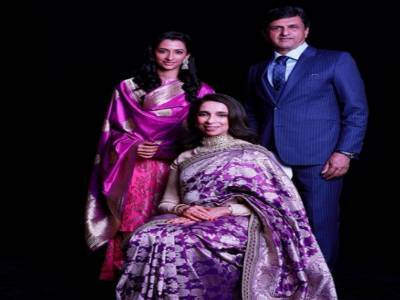 DeepVeer Reception: The Padukone's Pose For A Beautiful Family Portrait!